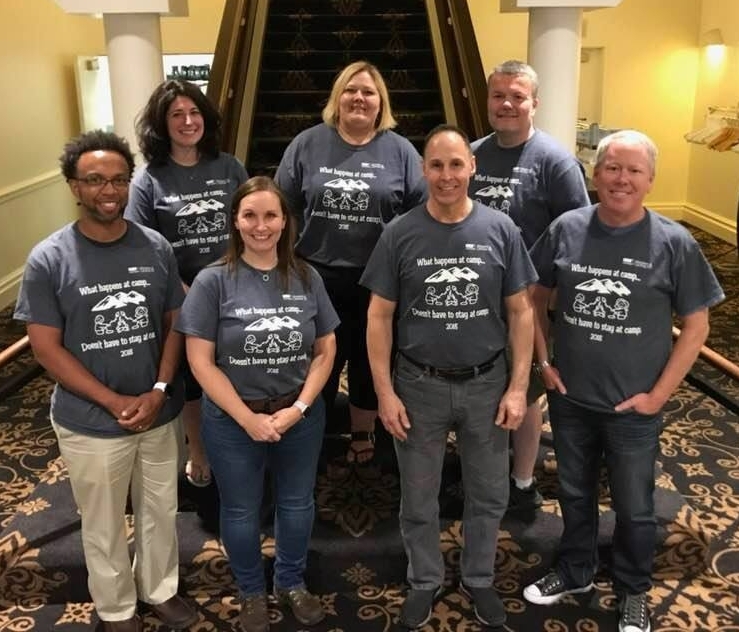 At the beginning of June, 2018, members of the board of our local chapter traveled to the annual HDI Leadership Summit in Colorado Springs, CO for three days of information gathering, training, and networking. While there, our chapter representatives attended lots of great leadership sessions and did a ton of networking with other chapter board members! We have a goal of even further improving our events and communication and the information we received can be directly applied to making our chapter and events even better! The deadline to submit a nomination for the Desktop Support Technician of the Year Award is October 31st.